Just because it gets a little cold or wet outside doesn’t mean you have to retire to your couch or grow a new love handle with each latte. There’s always the gym, but getting there can be a struggle all on its own. 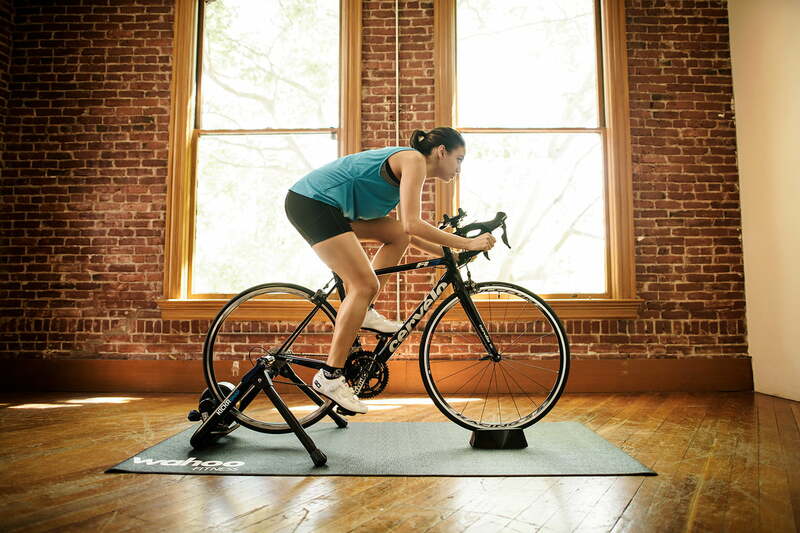 If you’re considering building a home gym, indoor fitness gear is a good place to start. You’ll need more than just weights to keep fit, though. Cardio is a must, and being able to track your progress is just as important and easy to do. Even the scale can help manage your exercise profile. Here’s what you need to reach the next level of physical fitness without leaving the warmth of your house. Not every piece of fitness equipment has to connect to the cloud. Bowflex’s home gym is a solid setup for the house that offers a variety of exercises. With an angled lat bar and a leg extension, no part of your body is left out. The multiple pulley system means no changing cables for different workouts, or having a hassle while keeping your heart rate up during your routine. The Bowflex is about as compact as a full home gym gets, but it’s still a hefty beast. It takes up an 8-by-6-foot area and weighs in at 185 pounds. Unless you have a really large living room, you’re going to want to put this behemoth in its own dedicated space. Scales can do so much more than draw attention to how many milkshakes you’ve had in the past month. This offering by Withings is more than a scale; it can tell you BMI, lean and fat mass, and even heart rate, in addition to the expected poundage. It connects to an iOS or Android app via Bluetooth as well. Once connected, you change and track your body measurements and progress via the Web or app. The scale is not just for one person, either — you can add as many as eight people to the mix. Step on the scale barefoot, and it recognizes you based on weight. 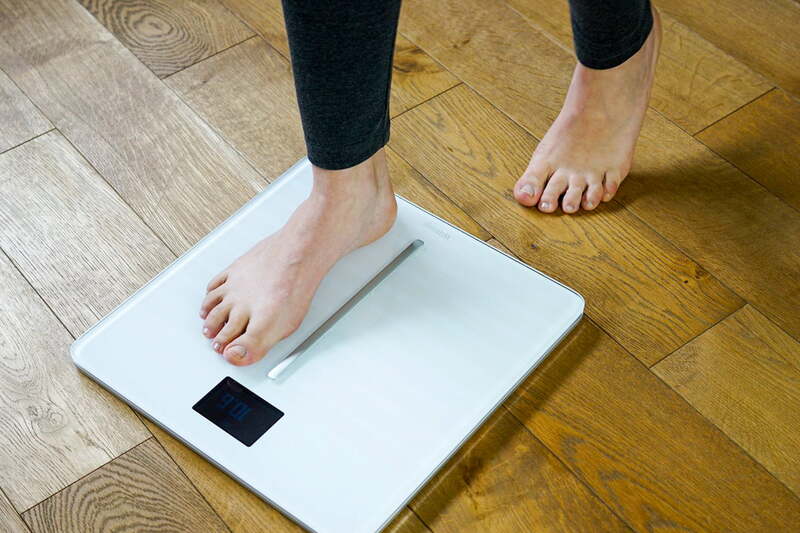 For users who weigh nearly the same, the scale will show an image of possible users and let you choose a profile with a subtle shift in weight. The Web and app versions of the Withings Body Cardio display your goals, graph your weight and mass changes, and showcase heart rate and air quality. A recent update added local weather forecasts, step counting, and — probably most important — the freedom to change the data display order. With this wealth of features, the Withings Body Cardio is a good bookend for any daily workout regimen. This is one of the best options for a trainer that keeps your wheels on. It uses a high-inertia flywheel to turn your bike into a trainer, so it’s a good option if you still want to ride your bike outside. The Kickr Snap connects to Wahoo, Zwift, Velo, and a slew of other fitness apps available from the App Store and Google Play. You can also control the resistance and check your measurements using your PC or Mac, along with your iOS or Android device. If you use Wahoo Fitness, the app brings together your data from external runs and lets you send data to Strava, RunKeeper, MapMyFitness, Garmin Connect, Nike+, and more. This includes data from an external heart rate monitor. 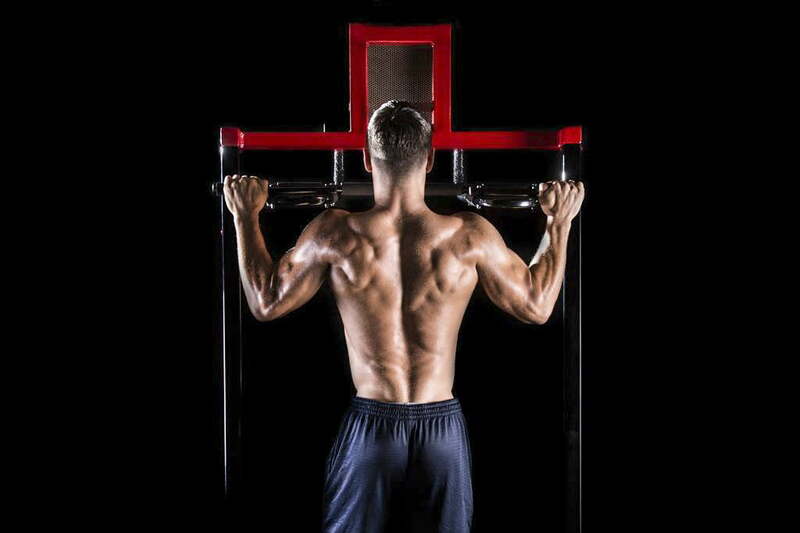 The classic pull-up bar is a tried-and-true staple of any home fitness routine. As the product’s name would suggest, the ProSource Multi-Grip allows for an array of gripping positions for a more complete workout. You can start with a basic shoulder-width grip for a solid back workout or go with a wider grip to better isolate your latissimus dorsi. Even a simple straight-armed hang from the bar can increase wrist strength and decompress your spine.